Choosing a law firm to assist you with your bankruptcy matter is extremely important. In 15+ years of practice, we have helped over 1,000 Arizona residents find solutions! 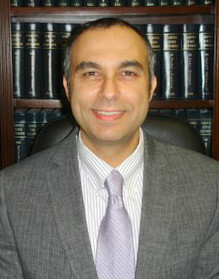 Let one of our experienced attorneys help you get the debt relief that you need. Click on the links to learn more about our team.